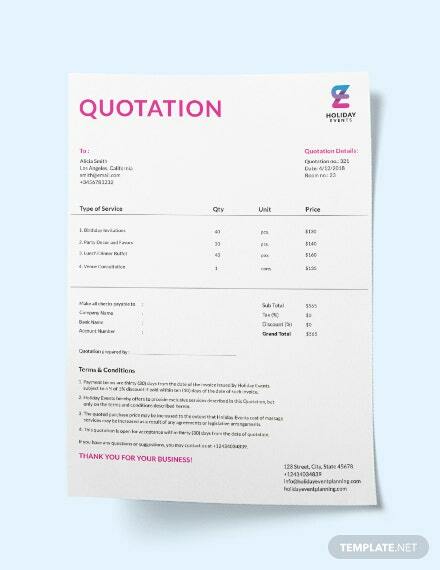 A price quote template for your business. 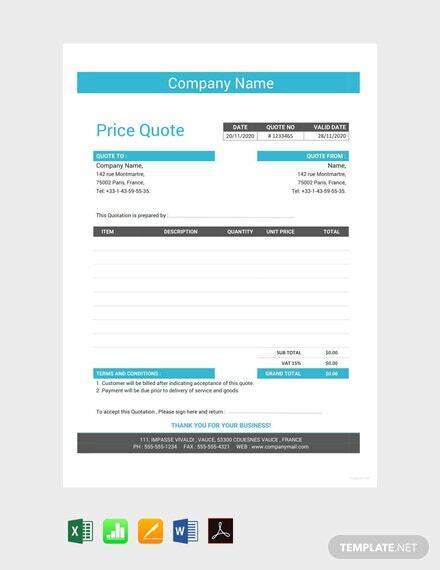 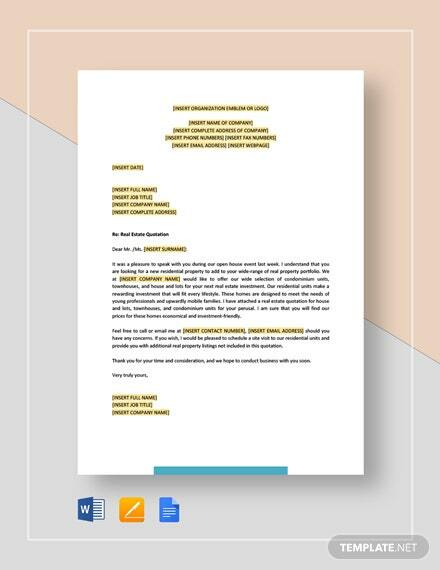 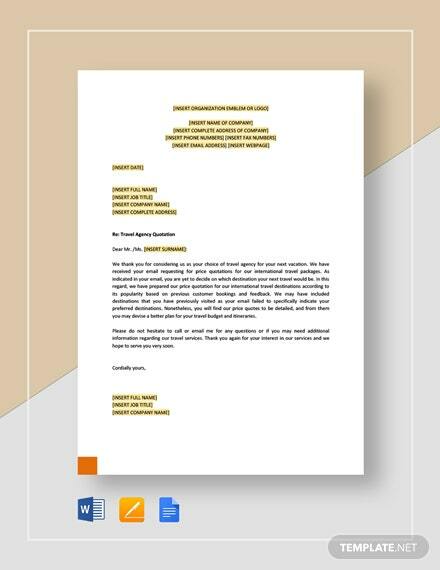 This well-formatted template is easy to edit and free to download. 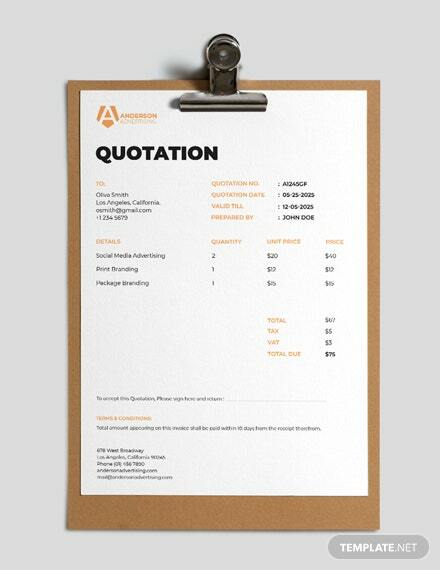 It uses quality layout and is printable. 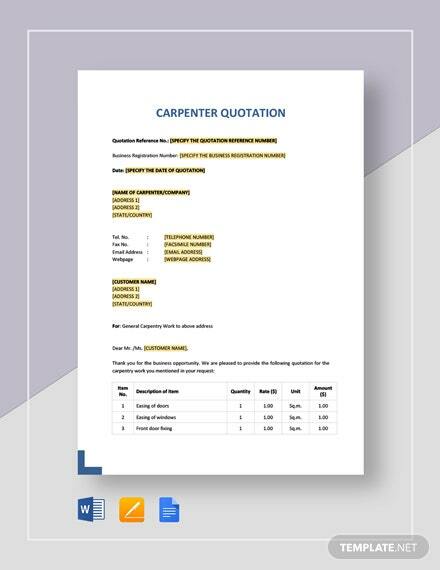 Open this +More on MS Word or MS Excel.